With so many social media networks available and new ones cropping up all the time, it can be difficult to narrow your focus. Facebook, Twitter and Instagram are the primary networks for real estate investors. LinkedIn Groups are also a great way to connect with real estate investors and join in discussions. No matter the network, the primary goal on social media should be relationship building as you are building both your brand and gaining exposure. Once you build a relationship, selling becomes a natural part of the sales funnel. Be active. While Facebook is consistently the most used network, young, up and coming real estate investors can be partial to Instagram. It’s important to know where your audience is and then decide how much time to devote to each network. Be engaging. You want your audience to know more about your brand and your services, but that alone won’t increase engagement. Sharing content that is of interest to your audience establishes you up as an authority in your field. For example, sharing an article on tactics for negotiating sales agreements is a good way for a real estate investor to engage your audience. Since engagement is a two-way street, it’s essential to spend time engaging with other by liking, sharing and commenting on posts by other brands and influencers. Be thankful. As you’re engaging with other brands and influencers, take a few extra moments to thank them if they share your content or comment on your post. A quick “Thank you for the share.” or “I’m glad we connected.” can make a big impact. Content marketing is extremely important for real estate investors. From writing a weekly blog article for your website to posting a bi-monthly vlog on your YouTube channel, content marketing is an excellent way to tell your brand’s story. Some pieces will be informative, such as this blog article. Others can be personal by incorporating first-hand accounts of strategies that have worked for your real estate investment business. If video production is not in your budget, Facebook Live is an option to consider if you’re a good communicator and confidant that you can make strong presentation to a live audience. Podcasts, a staple of content marketing even before it was called content marketing, are another way to tell your story and incorporate the stories of others. A weekly or monthly podcast with a central theme can be used to promote your brand and your clients or colleagues. Since not everyone checks your website or YouTube channel on a daily basis, remember to share the content you create on your social media networks as well. Even the most experienced marketers can’t handle all the tasks that social media marketing and content marketing entail. Thankfully there are numerous tools that make our lives easier. As Facebook continues to dominate social media, it continues to push brands toward advertising in order to appear in the newsfeed. Today it’s nearly impossible to achieve the organic reach to build or sustain your brand without adverting. Facebook Ads and Twitter Ads offer paid campaign options for brands that want to reach a specific audience, increase traffic to a website, and gain followers, among others. Quuu.co – In an industry where time really is money, this app that generates handpicked curated content and posts to your social networks is a life-saver for staying active and engaging on social media. Grum.co – For those of us that don’t spend all of our time on mobile devices, Grum makes is possible to post and schedule Instagram posts from your computer. Milkshake.com – Need a simple solution for cold emails? 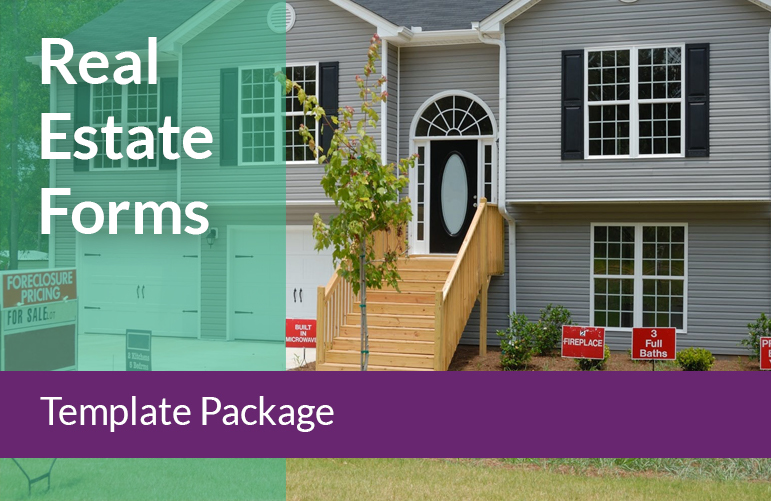 With team options and message templates, Milkshake is perfect for real estate investors of any skill level. BiggerPockets.com – BiggerPockets is its own social network for real estate investors. The site also hosts forums and a blog, allows you to make virtual or local connections, provides access to property analysis tools and much more. UnitingInvestors.com – Real estate news, forums, blogs, events and a resource library make this a worthy community to be involved in. As we say in the Investors Agent Mastermind Program, you’re goal is to “Leverage your time and make more money ... Not more work!” Start by mastering your message and sharing it in the most effective ways. Build relationships on social media, engage your audience, create valuable content and leverage helpful tools to make it all a little easier. Soon you’ll find yourself attracting and retaining top quality investors and increasing your return on investment as you’ve become a marketing magnet.